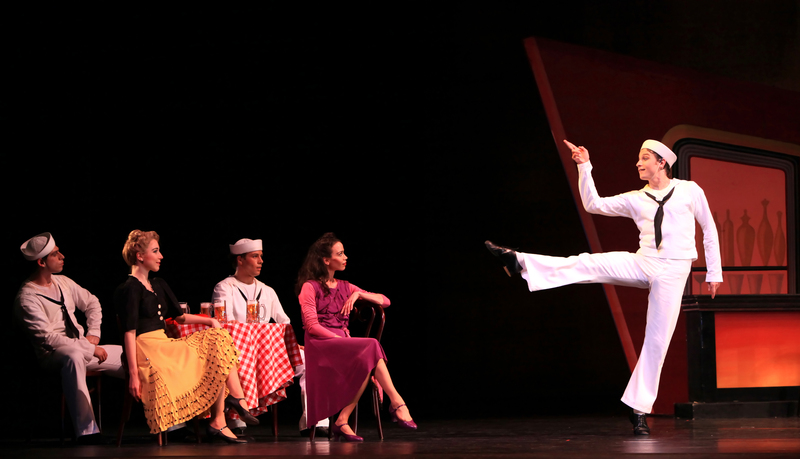 Houston Ballet welcomes back Robbins’ Fancy Free, a delightful glimpse into the lives of three sailors on leave during one hot summer night in 1940s New York City. The unique blend of Robbins’ iconic Broadway style and balletic grace in Fancy Free helped launch his career and inspire the Broadway musical On the Town. 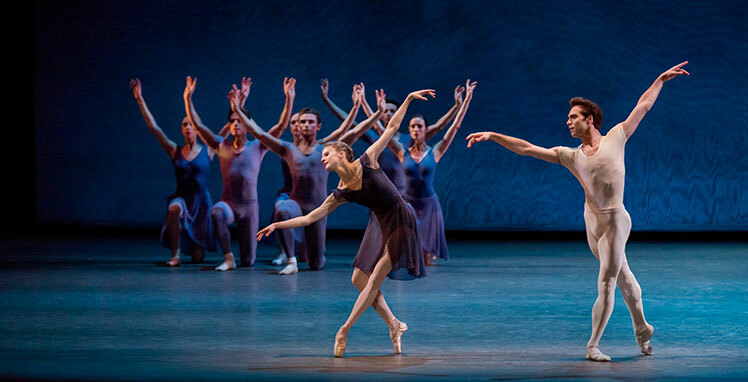 Stanton Welch AM has specifically selected The Cage, a lesser-known Robbins work that features our brilliant female dancers as they transform into a troupe of abstract insect-like creatures who hunt down their male prey. With our final Robbins piece, The Concert (or the Perils of Everybody), we bring back one of the great comedic ballets of all time. 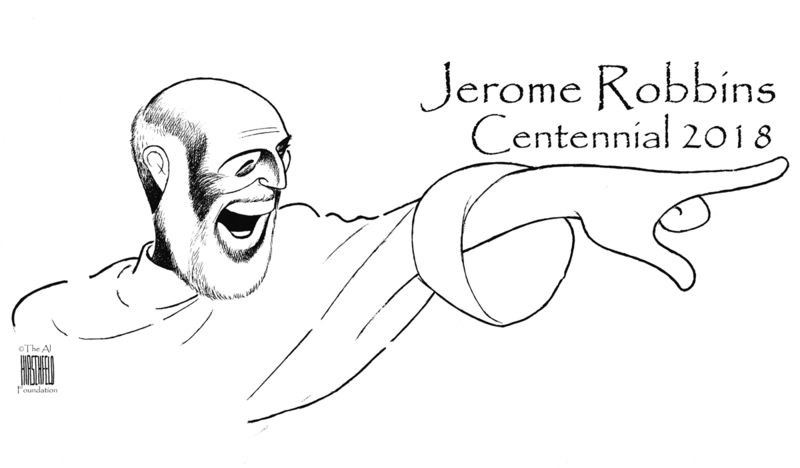 To mark the centennial of Jerome Robbins’ birth, New York City Ballet has assembled a collection of some of his most celebrated works. The Robbins 100 is a tribute to our Co-Founding Choreographer’s remarkable contributions to classical dance at large and his indelible impact on the NYCB repertory. 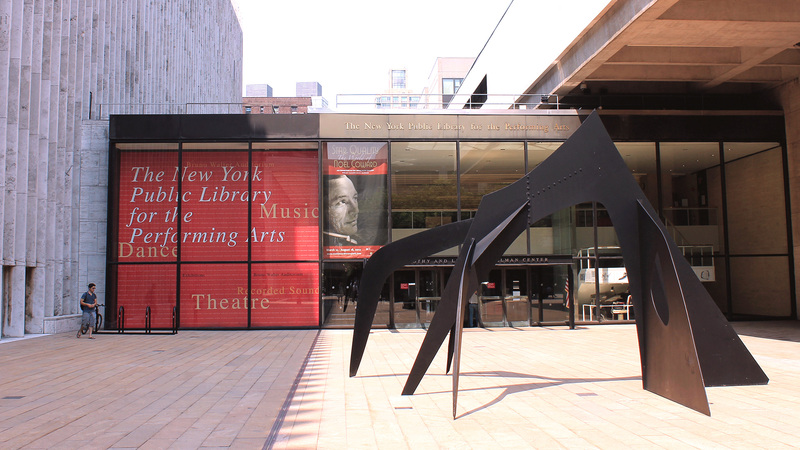 The New York Public Library for the Performing Arts’ Jerome Robbins Dance Division has selected its new class of dance research fellows, generously funded by the Dance Committee for the Division. This class of six fellows was chosen by a diverse panel and, to celebrate Robbins’ centenary, will focus their projects on the Jerome Robbins papers, as well as the many resources related to his work within the Library, such as the video and audio materials he donated. 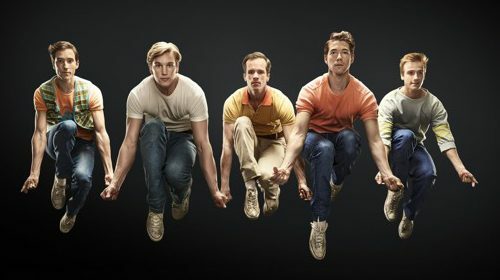 In 1958, American choreographer Jerome Robbins—who had just opened West Side Story on Broadway—was tapped as a resident artist during the inaugural Festival of Two Worlds in Spoleto, Italy. During his tenure with the Festival, the choreographic giant premiered several works and even established a short-lived ballet company. 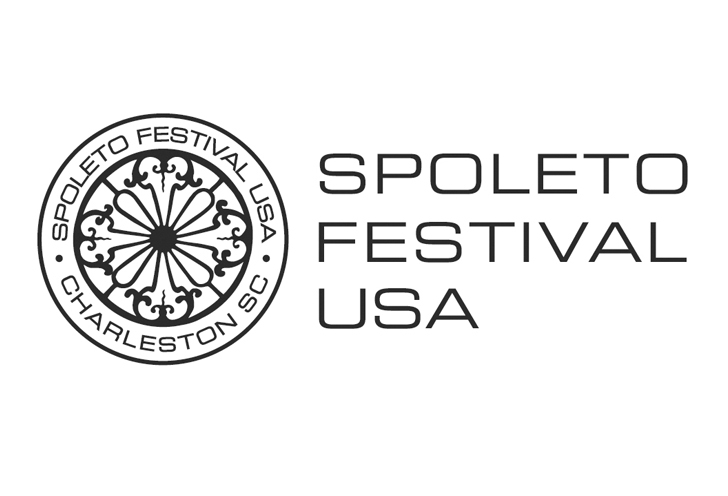 As organizations around the globe celebrate Robbins’s centennial, Spoleto Festival USA pays homage to a 1973 Spoleto Festival performance organized and hosted by Robbins. 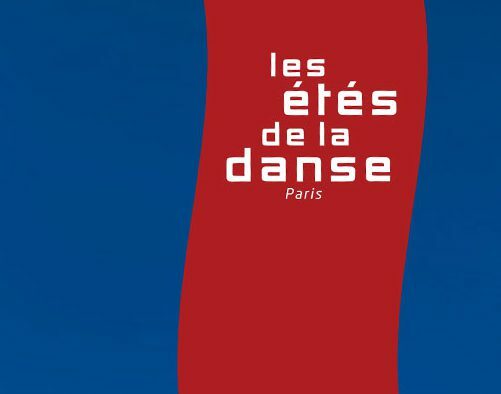 Entitled Celebration: The Art of the Pas de Deux, it showcased five breathtaking duets from various dancemakers performed by international superstars of the day. On May 25, 2018, be part of dance history when Miami City Ballet, one of the leading classical ballet companies in the US, resurrects this special event. 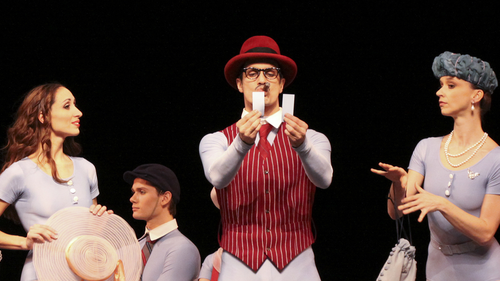 PBT celebrates the 100th birthdays of collaborators Jerome Robbins and Leonard Bernstein with three company premieres. The theatrical West Side Story Suite samples iconic songs (with dancer vocal debuts!) and Tony-winning choreography from the duo’s groundbreaking musical (1957) and film. PBT also debuts in Robbins’ first ballet and claim to fame: Fancy Free (1944), an early Bernstein collaboration that inspired the Broadway hit On the Town. Rounding out the program is a more rarely seen Robbins masterwork: his classical In the Night (1940), which sets romantic pas de deux for three couples to four Chopin nocturnes. Our all-Robbins program celebrates the centennial of Jerome Robbins and Leonard Bernstein with four iconic works: Fancy Free, a high-spirited story of three sailors on shore leave in New York City; the otherworldly, pensive Opus 19/The Dreamer; the electrifying and brilliantly ferocious The Cage; and Other Dances, a gorgeous, lyrical duet set to Chopin’s piano music. 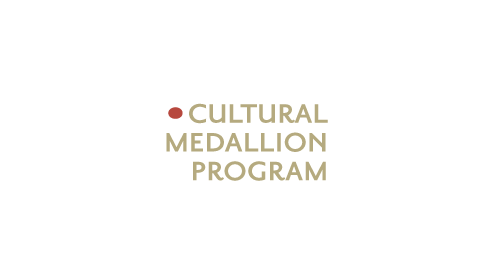 It was initiated to create a sense of pride in history and of place among New Yorkers and visitors, to document significant individuals, and notable occurrences related to the City’s cultural, economic, political, and social history.